Leeds Trinity and All Saints is a growing Higher Education College in a rural setting to the north of Leeds. 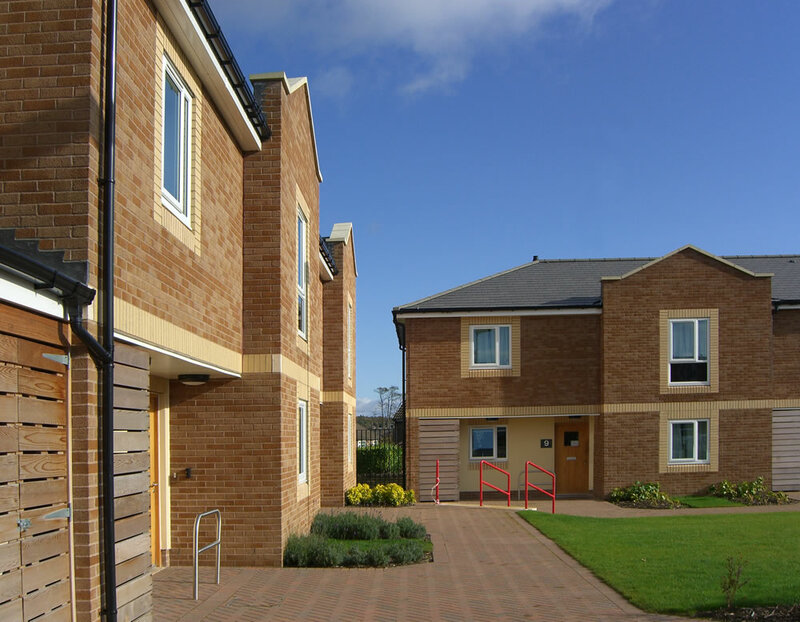 As part of their estates strategy to offer more on-site accommodation for first year students Frank Shaw were commissioned to design a mews court style scheme comprising low density, six bedroom student houses for the site on the perimeter of the college campus. 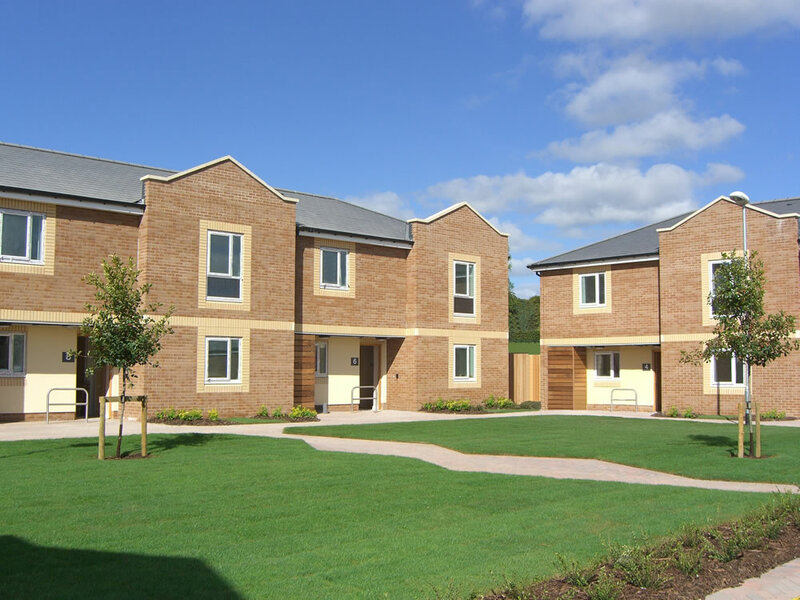 The scheme was designed as two courtyard clusters separated by a broad landscaped amenity area so that it could be constructed in two phases. Overall the scheme will accommodate 168 students. 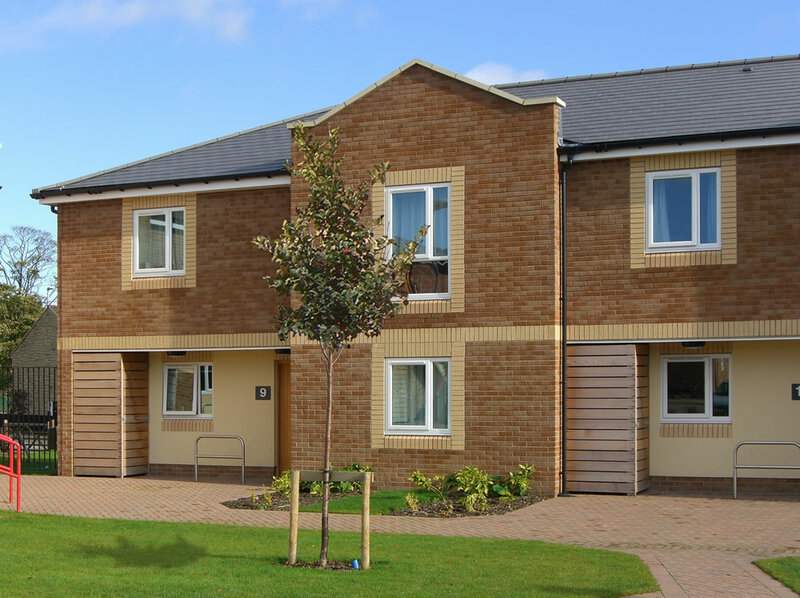 The scheme achieved Secured by Design accreditation.